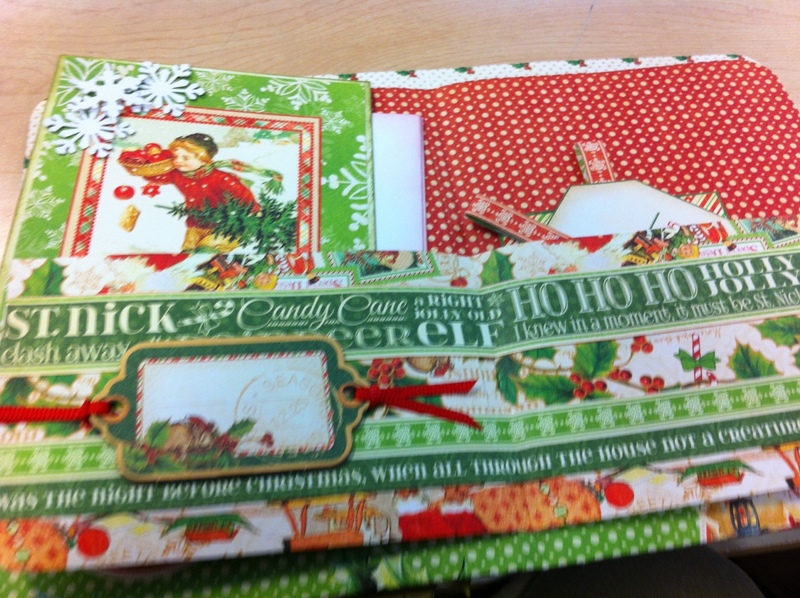 Using traditional style “Twas the Night before Christmas” papers from Graphic 45, you will make a card portfolio with Christy. Designed by Dianna Vale, the portfolio contains 2 tags, 2 cards /envelopes and more! This would be the perfect gift.